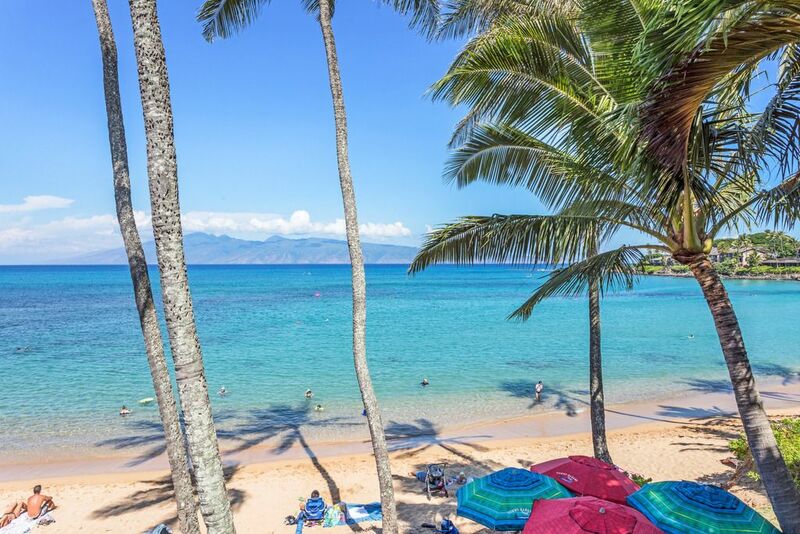 • Rated Best Value on Maui in Frommers Guide to Hawaii! Everything was great. Sorry about the drinking glass. You can't beat the location.